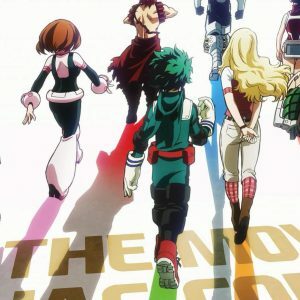 Krista’s Korner – AnimeFEST 2017! 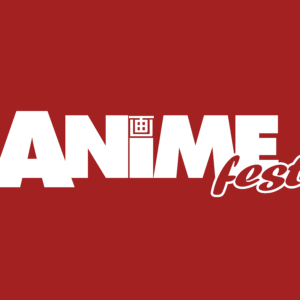 Krista Reviews our weekend at AnimeFEST 2017 – Stay tuned for more articles! 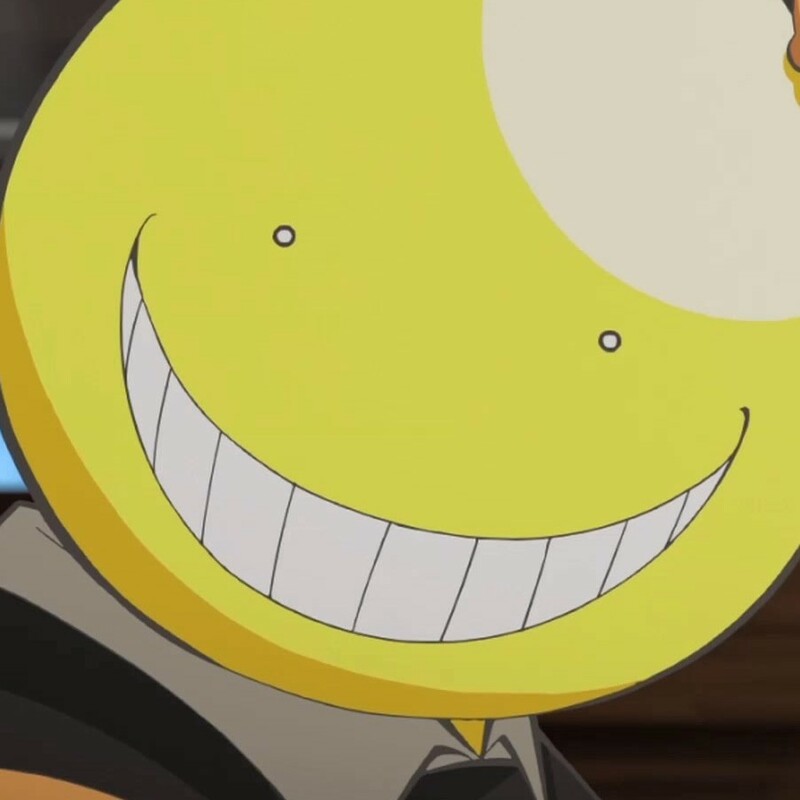 Krista Reviews A-Kon’s 28th Year! Krista’s Korner – Your Name. 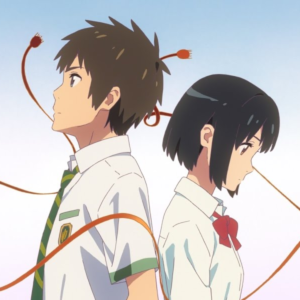 Krista reviews Makoto Shinkai’s Your Name.! 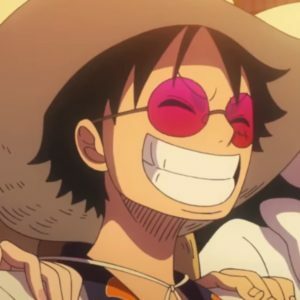 Krista reviews the latest film in the One Piece franchise! 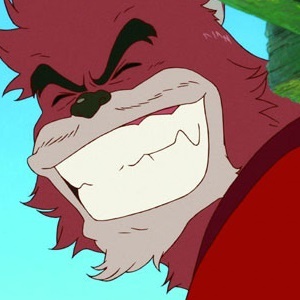 Krista reviews Mamoru Hosada’s The Boy and the Beast! 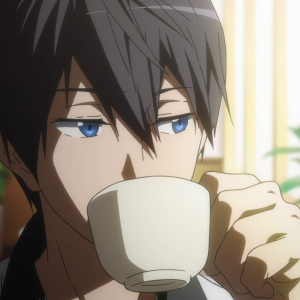 Krista reviews the dub of Free! Eternal Summer. 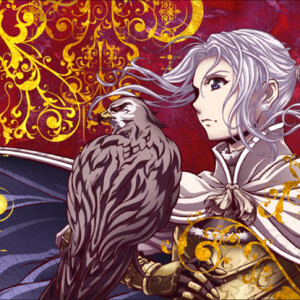 Krista reviews the conclusion of Spring 2015’s hit, The Heroic Legend of Arslan! Krista’s Korner – Show By Rock!! 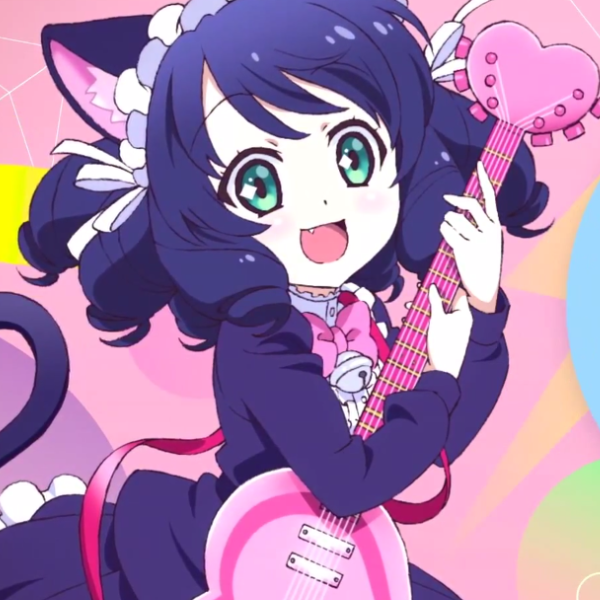 Krista reviews Show by Rock! !